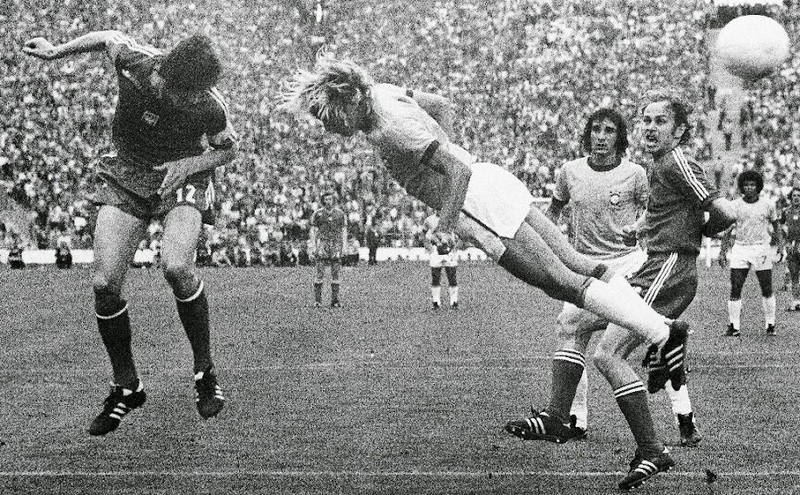 The 1974 World Cup was memorable for the emergence of the Netherlands. It was also the tournament that put Poland on the football map. After five straight wins, including against Argentina and Italy, Poland was one game away from making the final. However, a 1-0 loss to host West Germany meant it contested a match for third place against defending champion Brazil. For many teams, notably those that consistently challenge for the title, the third-place match is a chore. For others, it can be a realistic limit to their ambitions. In 1974, Poland defeated Brazil 1-0 through a late winner by Lato to claim third. Lato's goal took his tournament tally to seven, enough for him to win the coveted "Golden Boot." Poland came third again in 1982.